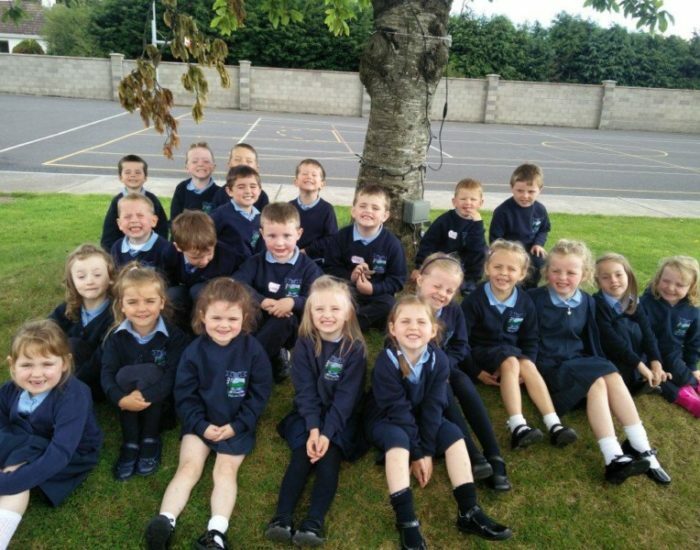 Fáilte go suíomh idirlíon Scoil Mhuire, Loch an Gháir, Muileann Cearr, Co. na hÍarmhí. 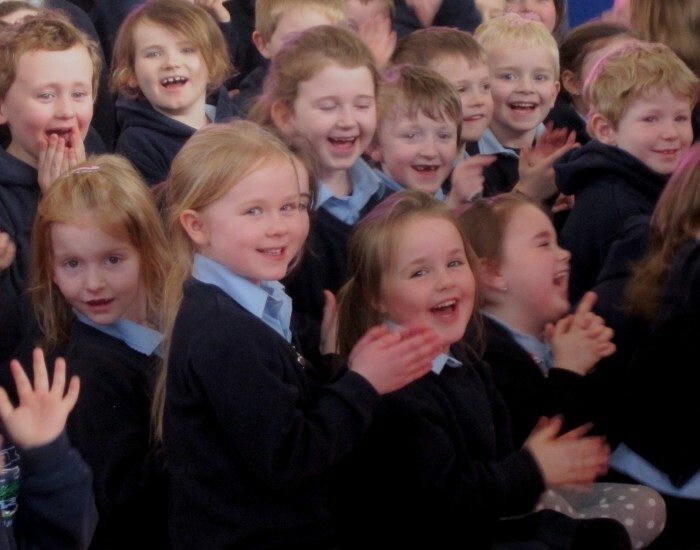 Welcome to Scoil Mhuire’s Website. 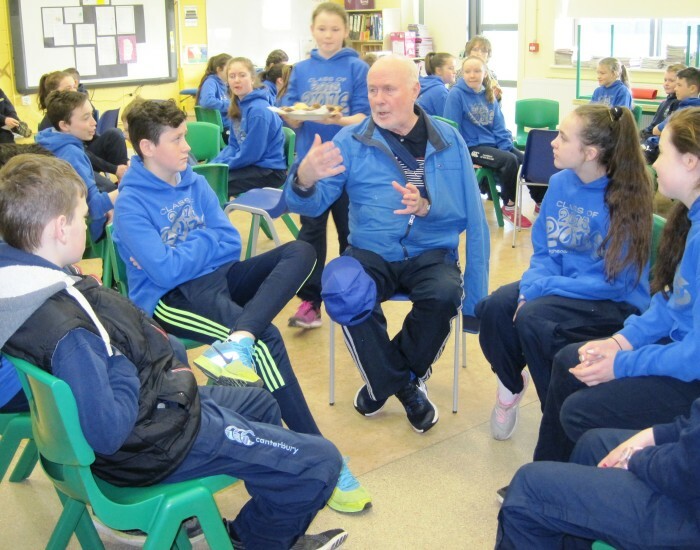 We hope to give you a glimpse of our busy and varied life in Loughegar, Co. Westmeath. 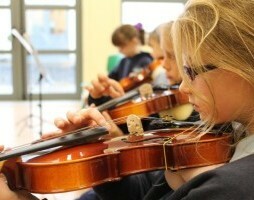 It is our aim that every child will be very happy in our school and will achieve his/her full potential. Please follow the links above to find out about our school. Recognise the worth of each child. Educate the students in a caring, Christian environment. Promote awareness of our culture and heritage. Contribute to the life of the community. Our vision is to assist each pupil to utilise his/her schooling experience to the highest level possible in order to accomplish his/her potential within the social, academic, religious, creative, and athletic spheres of his/her development. 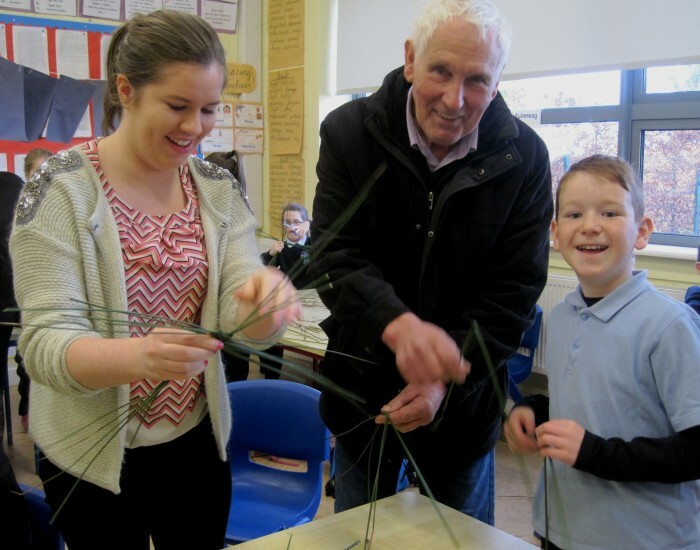 We recognise the primary role of parents as educators, and see our teachers’ role as both complementary and supplementary to that of our parents’. 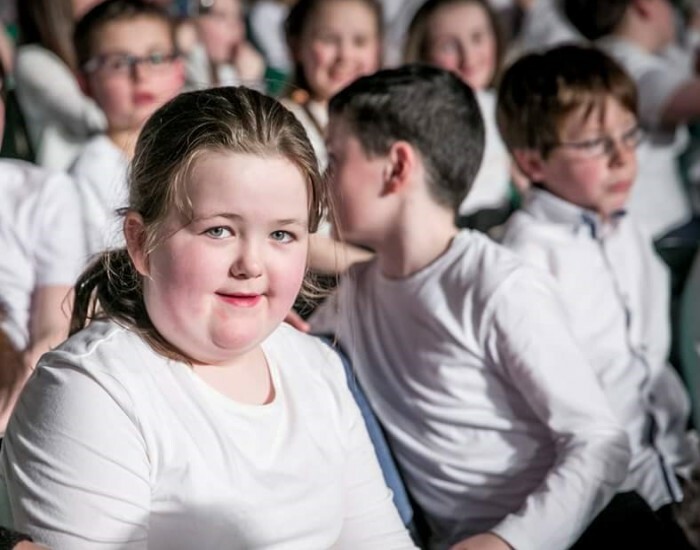 We endeavour, through a broad and flexible curriculum, to meet the needs of all our pupils. We seek to promote a strong sense of school community. 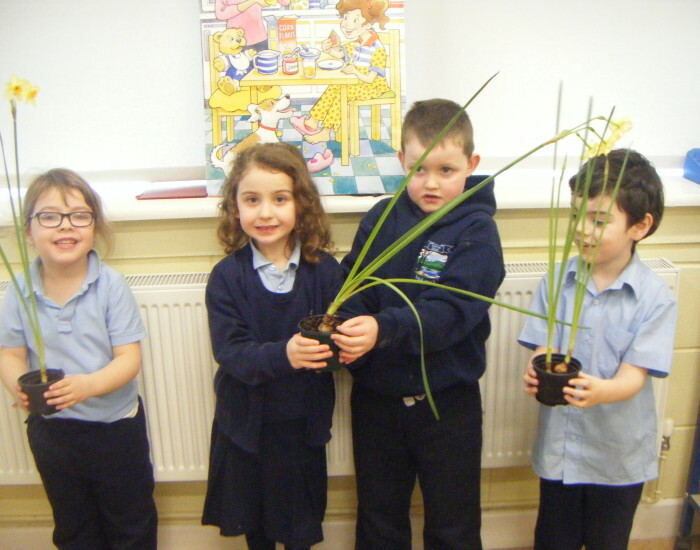 As a Catholic school, we share with parents the responsibility of enabling children to grow in their religious faith. We value the involvement of parents, religious, pupils, and teachers in the development of religious education. We aim to assist every pupil so that he/she has the necessary knowledge, skills, and attitudes to live a fulfilling life in a changing society.